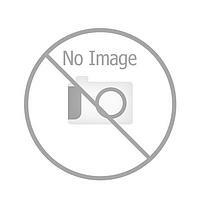 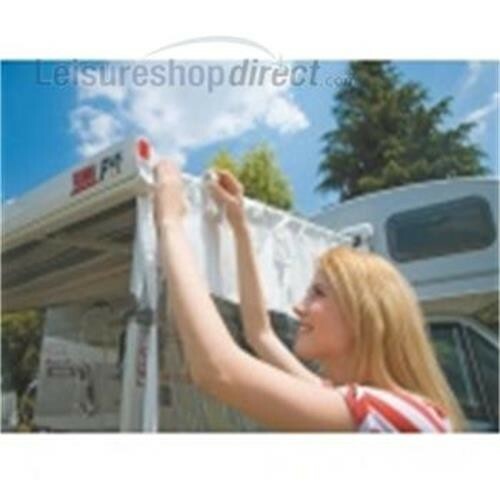 Fiamma Pro Awning Side Panel SW for F45Ti, F50 and F1 Awnings 2.4 - 2.6M. 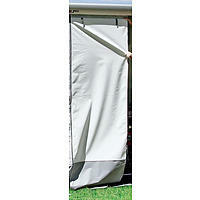 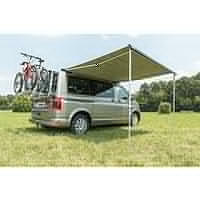 The new Blocker Pro Side W is a convenient side panel with window that acts as a sun shade, windbreak and offers protection from directional rainfall. 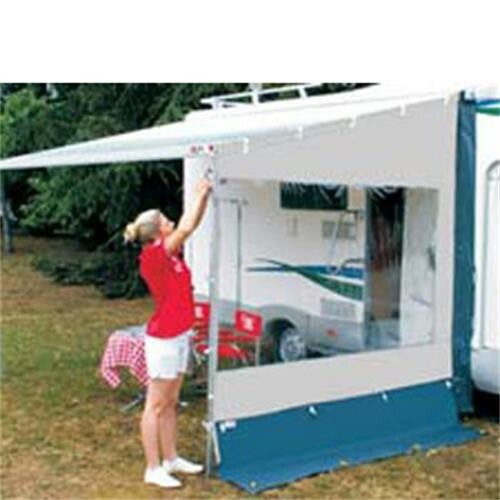 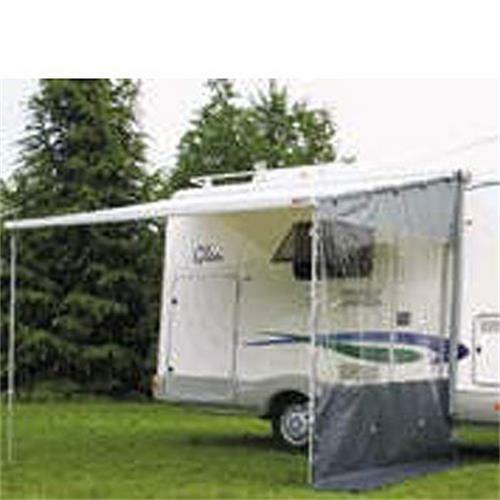 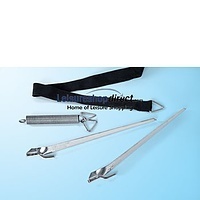 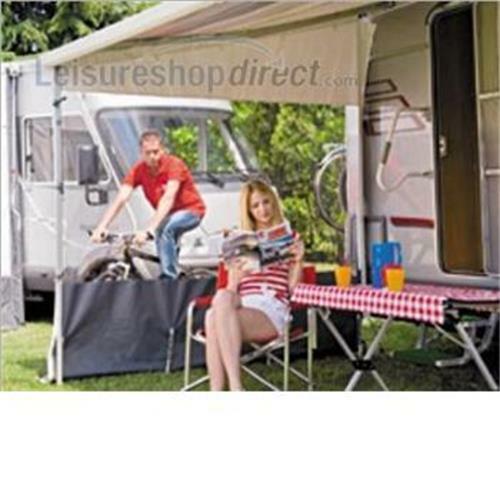 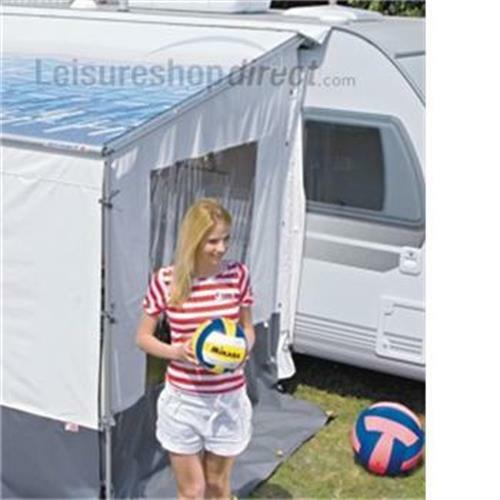 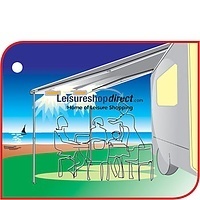 Universal fitting means it can be fitted to the left or right hand side of the awning using the aluminium rafter, elastic hooks and pegs provided. 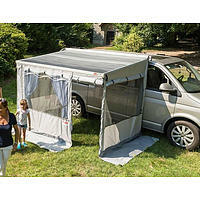 Installation is very quick and simple to do and the overall pack size is compact enough for easy transportation. 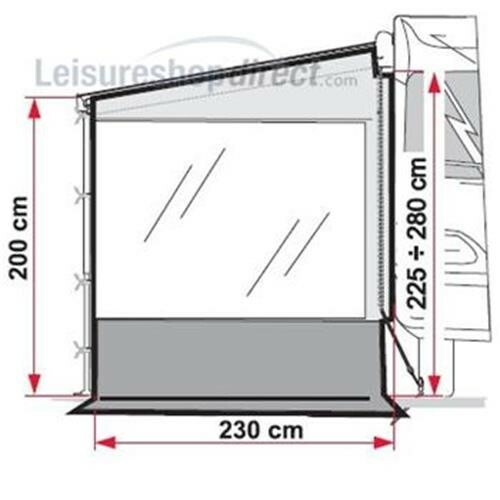 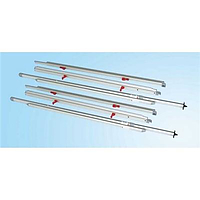 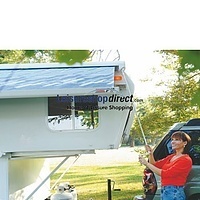 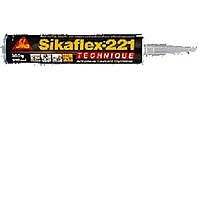 Can be installed on awnings from 3.0m to 6.0m long, 2.50m deep and 2.25m to 2.80m high.